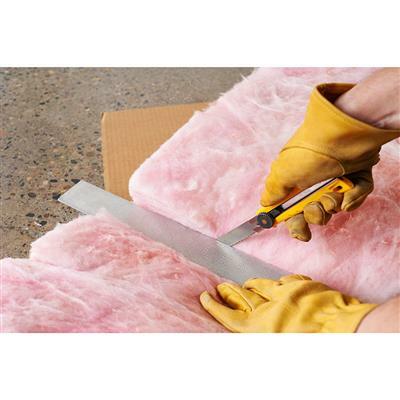 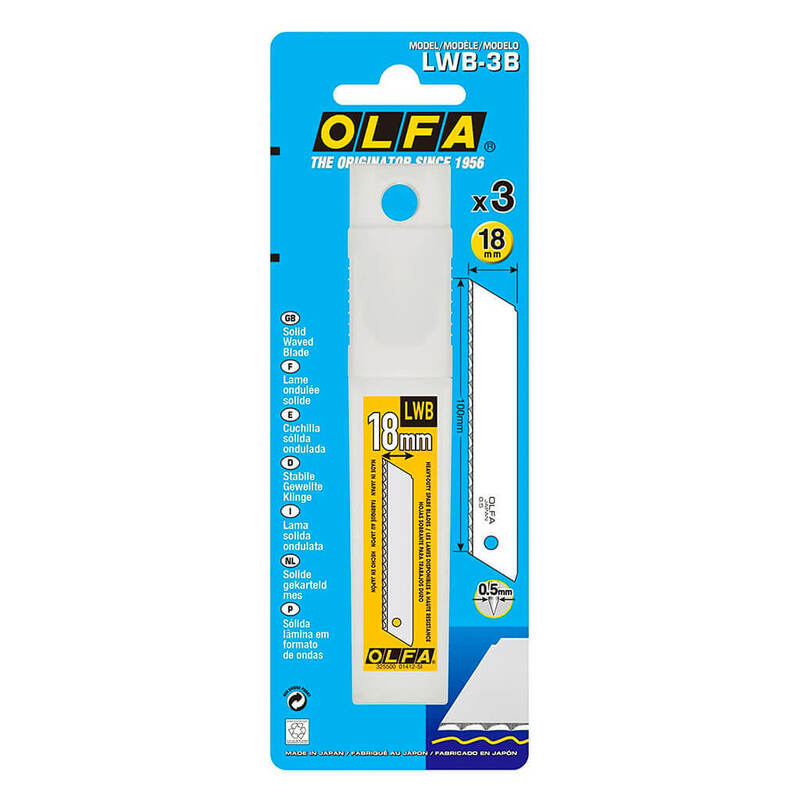 For cutting porous or slipper materials, choose these OLFA solid insulation blades. 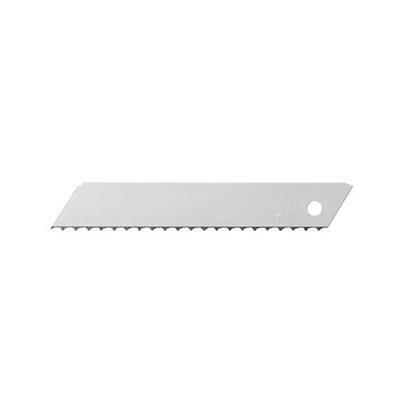 These carbon tool steel blades have a serrated blade edge. 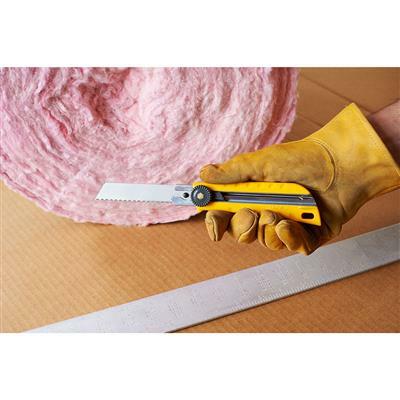 Use these blades for cutting materials including insulation, vinyl coated pipe cover, fiberglass, wool, rope and more.